A TEAM of special investigators will start work today to expose alleged building industry rip-offs that have left thousands of Queensland subcontractors out of pocket. 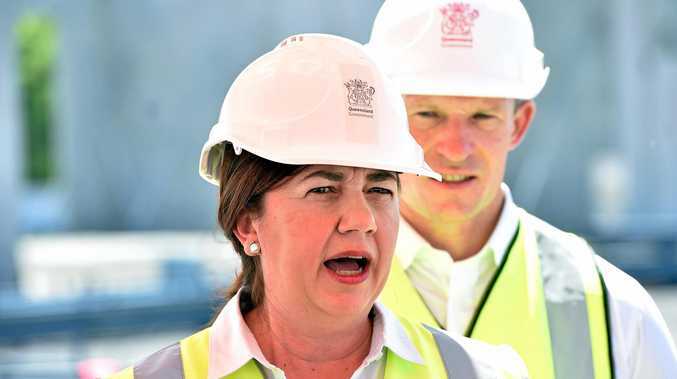 The Special Joint Taskforce was established by the Palaszczuk government to conduct a forensic examination of the circumstances surrounding the failure of a number of major construction companies. 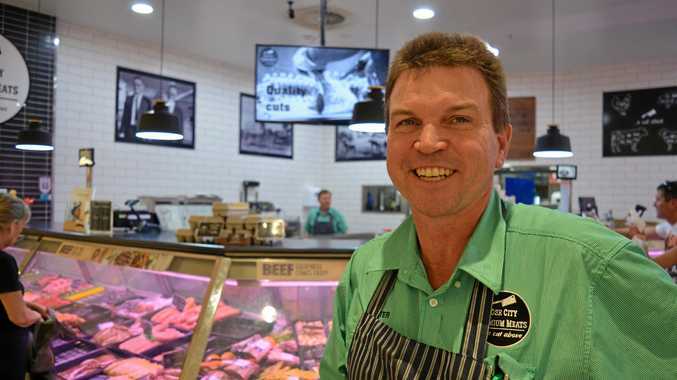 "Any individual who has engaged in illegal, fraudulent activity so they can rob subbies of their hard-earned money should be very worried right now," the Premier said. "Every tradie deserves confidence they will be paid in full, on time, every time for the work they perform. "As soon as the taskforce team collects enough evidence to support criminal charges, they will immediately refer the matter to the relevant prosecuting authorities. "And any tradie who has been ripped off, those who have seen their businesses and families suffer from illegal and downright immoral conduct ... well, they deserve justice." The independent taskforce - headed by former Supreme Court Justice John Byrne - will today begin accepting submissions from the public. Minister for Housing and Public Works Mick de Brenni said information guidelines had been created to assist people with the process. He said the taskforce was accepting submissions through a secure online portal, via email, post and at face-to face interviews. "Investigators will travel to Cairns, Townsville, Mackay, Rockhampton, the Sunshine Coast, the Gold Coast and Toowoomba, and also meet with people in Brisbane, so as many people as possible will have an opportunity to engage with the taskforce in person," Mr de Brenni said. "In the meantime, we will continue to roll out our landmark building industry fairness reforms that are protecting and supporting tradies across the state. "These include new mandatory financial reporting requirements that give the industry regulator a direct line of sight to companies that may be in trouble. "Importantly, if a company tries to mislead the regulator, they will face significant penalties which include licence suspensions, fines and even jail." Submissions will be accepted up to 5pm Friday, May 17, 2019, with a final report and recommendations due to State Government by June 30, 2019. Police Minister Mark Ryan said the taskforce would also consider if any legislative changes are required to strengthen the laws protecting people against illegal conduct. "Only Labor is taking action to ensure dodgy company directors feel the full force of the law," he said. For more information or instructions on making a submission to the taskforce, visit www.qld.gov.au/specialjointtaskforce. If you are currently experiencing non-payment for work completed, contact the Queensland Building and Construction Commission via www.qbcc.qld.gov.au or phone 139 333.